You’ve found the home you love, the seller has agreed to your offer and now it’s time to close (also called “settle”) on your purchase. To be certain nothing goes wrong, you’ll want to work with an experienced closing agent to see that all the details come together and everything runs smoothly. If you are working with a real estate agent, with your permission he or she may place an order with a closing agent as soon as your sales contract is accepted. The closing agent can be a title agency, an escrow company or a settlement company. Most homebuyers rely on their real estate agent to select a closing agent—someone the real estate agent works with regularly and knows to be professional, reliable and efficient. However, you can choose your own closing agent if you wish. The closing agent will oversee the closing process and make sure everything happens in the right order and on time, without unnecessary delays or glitches. First, a contract or escrow agreement is drafted, which the closing agent reviews for completeness and accuracy. The agent also puts your deposit into an escrow account, where the funds remain until your closing. Once the title order is placed, the title company conducts a search of the public records, examining all recorded documents that mention the property. This should identify any issues with the title, such as liens against the property, utility easements and so on. If a problem is discovered, most often the title professional takes care of it without you even knowing about it. After the title search is complete, the title company can provide a title insurance policy guaranteeing its research. There are two kinds of title insurance coverage: a Lender’s policy, which covers the lender for the amount of the mortgage loan, and an Owner’s policy, which covers the homebuyer for the amount of the purchase price. If you are obtaining a loan, the bank or lender typically requires that you purchase a Lender’s policy. However, it protects only the lender. To protect your investment, you should obtain an Owner’s policy. Because who pays for the Owner’s policy varies from state to state, ask your settlement agent for guidance before closing. Your lender must provide you with a closing disclosure form at least three days prior to closing, which the lender may chose to do through the closing agent. Adds a prepayment penalty to the loan. If the changes are less significant, they may be disclosed on a revised closing disclosure form provided to you at or before closing, without delaying the closing. On closing day, all of the behind-the-scenes work is complete. 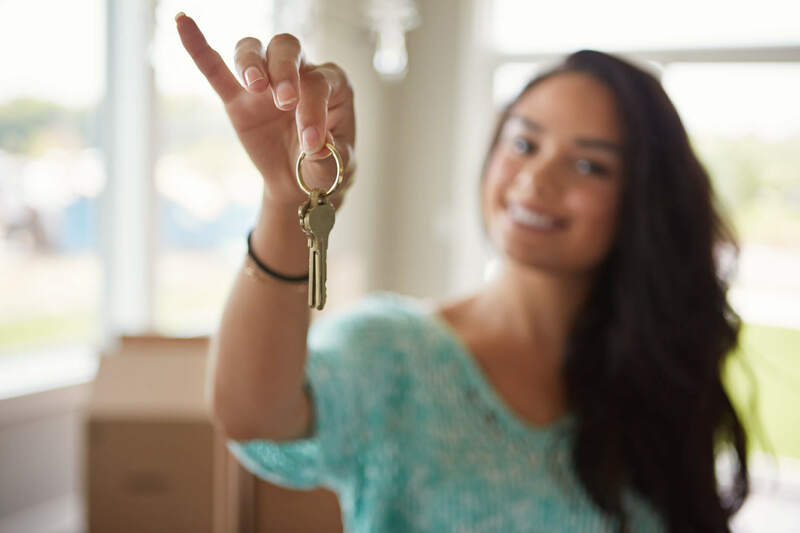 While you’ve been busy packing, ordering utilities and coordinating the movers, your closing agent has been managing the closing process so that you can rest assured, knowing all the paperwork is in order and that your closing will run smoothly.